Assistive technology is any kind of technology and/or tool that can be used to enhance the functional independence of a person with a disability. Often, for people with disabilities, accomplishing daily tasks such as communicating with others, going to school or work, or participating in activities can be a challenge. 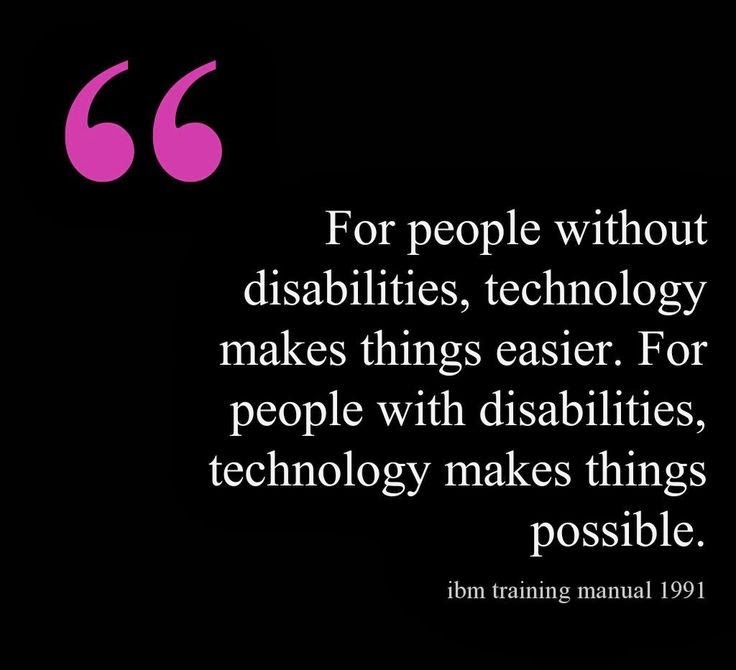 Assistive Technology (AT) devices are tools to help overcome those challenges and enable people living with disabilities to enhance and have access to a quality of life, that may otherwise not be known, and lead more independent lives.